At WFA we make it easy and affordable and for you and your family to enjoy the health benefits of great-tasting pure filtered water, 24/7. 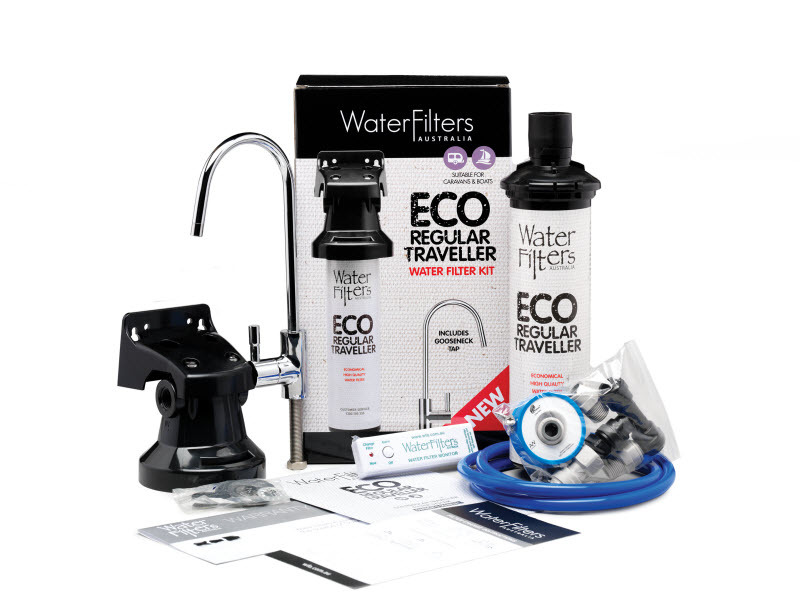 And whether you’re renovating your existing home, updating your kitchen or building from scratch, at WFA we have a range of water filter systems that are easy to install and look great. 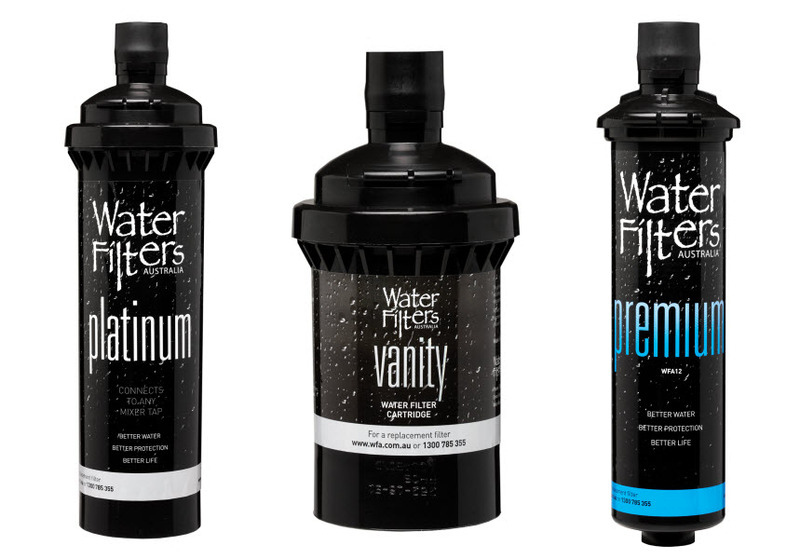 Our filter systems look as good as our water tastes. 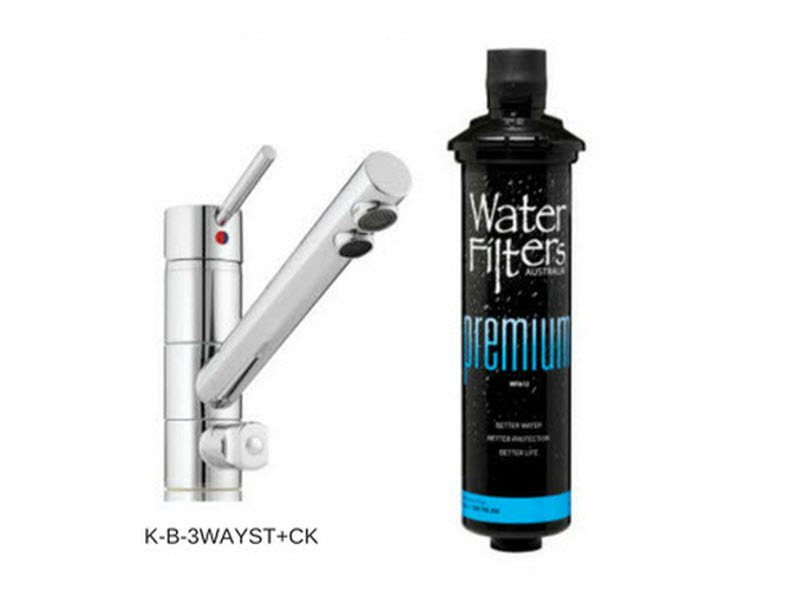 And with four different filter systems, we offer a range of home water filters for every size or style of kitchen. So you can keep your existing taps or use one of our stylish range of mixer taps… either way, you don’t need to install an additional tap. 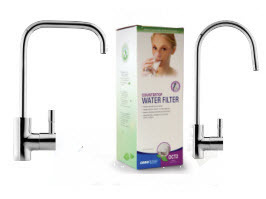 All of our water filter cartridges can be installed either vertically or horizontally and they fit discreetly under any sink, including under mount sinks. Changing one of our filter cartridges is as easy as changing a lightbulb, so there’s no need to call a plumber, and most of our filter systems are easy to install yourself. When water tastes this great and is available on tap 24/7 your family will want to drink it. 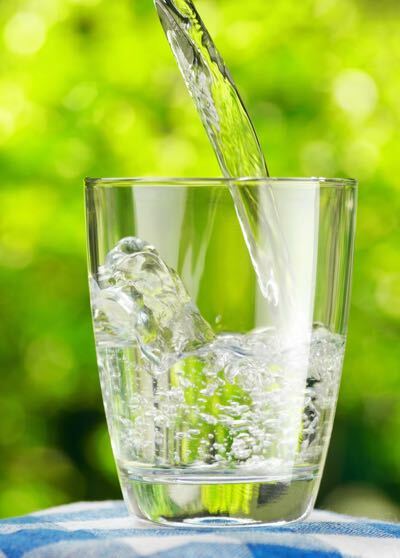 And choosing to drink pure filtered water instead of sugar-laden soft drinks, sports drinks or juices is good for their hydration, their teeth, and their waistline. By replacing bottled water with your own WFA filter system you not only save money and time, but you are also helping save the environment. 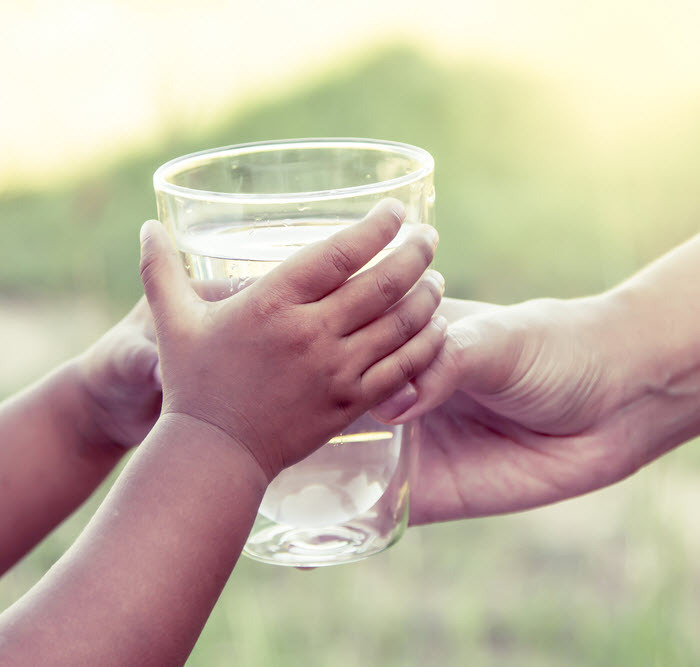 WFA filtered water is a fraction of the cost of bottled water, and eliminates the impact on the environment from the production, transportation and disposal of bottled water. When it’s time to replace your water filter WFA will help you with an in-built alarm reminder on your cartridge or your friendly Sydney-based customer service manager can call you. … either way your water filter will be delivered to your home. 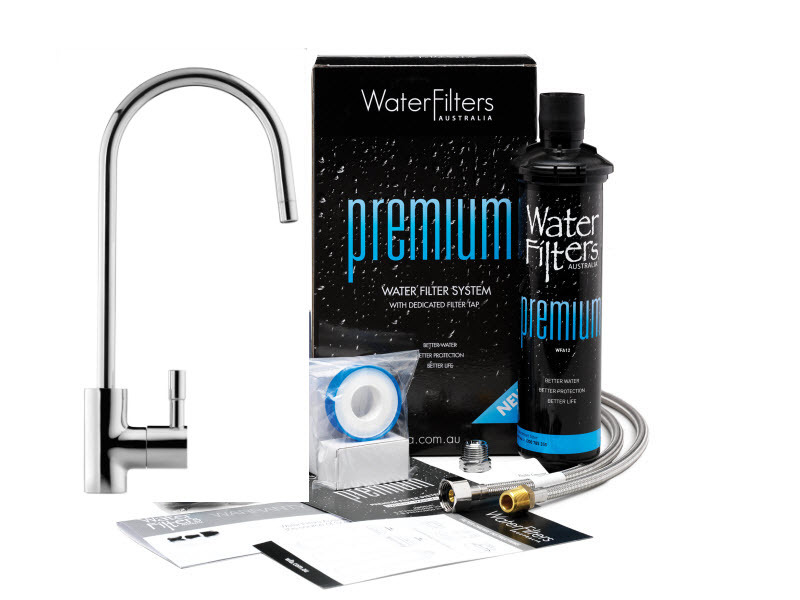 Healthy, tasty, easy, affordable…what’s there not to love about WFA filter systems? 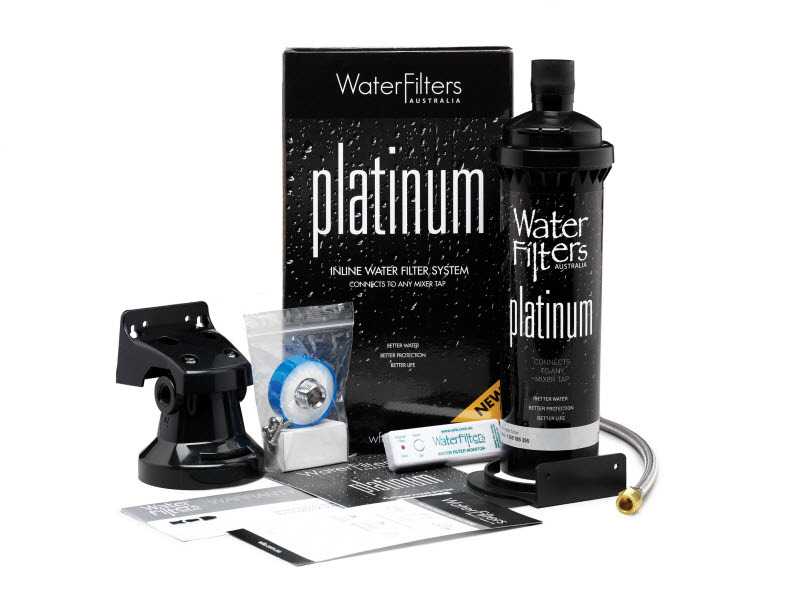 Looking for a water filter system? 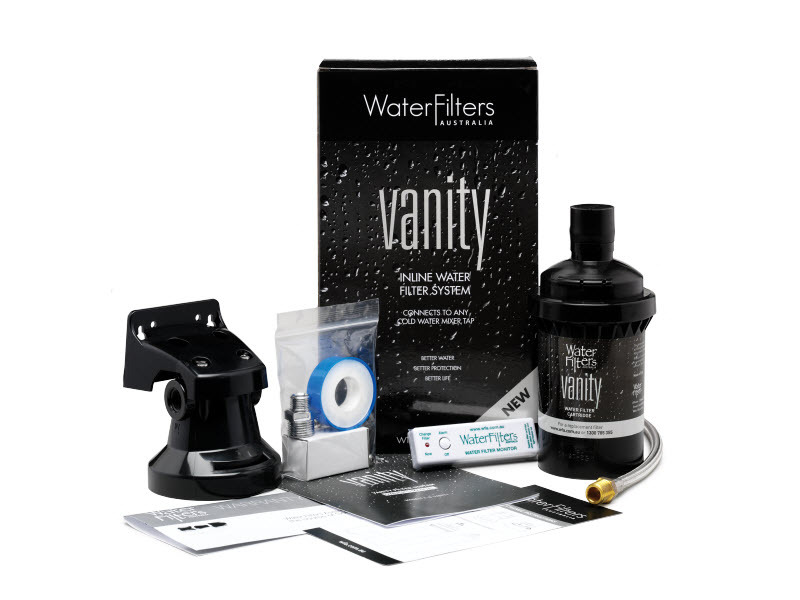 Our high quality, independently WaterMark approved water filter systems are easy for you to install, use and change. With nearly 20 years in the water filter business, WFA is proudly Australian with a wealth of knowledge ready to share with you. 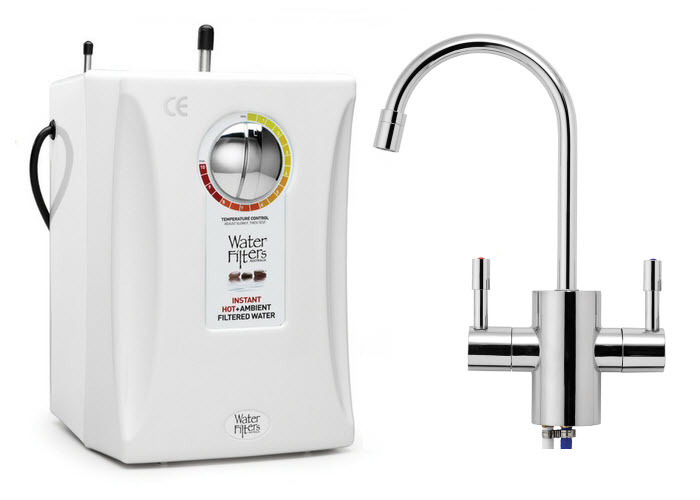 Whether you prefer an Inline water filter system which attaches to your existing tap for fast flowing filtered water all the time or a separate dedicated water filter tap for filtered water only when you want it, WFA has the best quality water filter for you and your family.